EWG scientists reviewed Chantecaille Bio Lifting Serum for safety according to the methodology outlined in our Skin Deep Cosmetics Database. We assess the ingredients listed on the labels of personal care products based on data in toxicity and regulatory databases, government and health agency assessments and the open scientific literature. 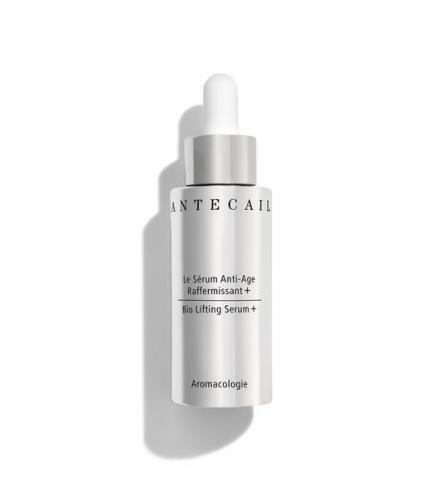 EWG's rating for Chantecaille Bio Lifting Serum is 3. Apply twice a day, right before the moisturizer of your choice. Put two to three drops of Bio Lifting Serum to your fingertips and starting around the eye area gently press into the entire face until product is fully absorbed by the skin. Ideal for both day and night. Excellent for all skin types.